Written on 12 May 2017 . Bodet Software is the 25th french software editor according to the Truffle 100 ranking (2017 edition). Many visitors discovered our Time and Attendance and Access Control solutions. 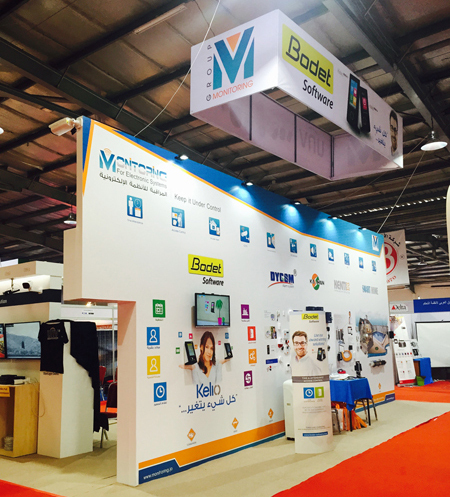 The trade fair Préventica International, which took place in Casablanca, was a great success for our Moroccan partner. 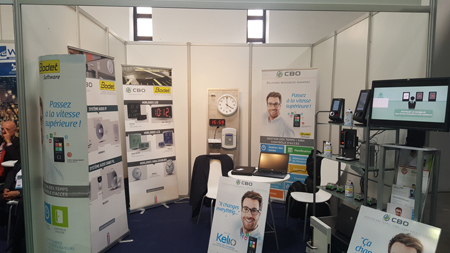 A large number of visitors came to discover the Kelio Time & Attendance and Access Control solutions. Our Kelio Visio X7 and X4 touchscreen terminals were particularly appreciated. This event, addressed to public administration executives, managing directors, HR managers, Administrative & financial directors, and IT or technical managers, enabled our distributor to present the Bodet Software solutions in Time & Attendance and Access Control and highlight our local partnership. Total Madagascar has chosen our software to manage attendance time of its 250 employees. They now use 20 Kelio Visio X7 touch terminals to clock in and out. Our Access Control solutions have also been installed in order to strenghten the safety of the premises. Our subsidiary Bodet Switzerland will be exhibiting at the HR trade fair, Personal Swiss, in Zurich on 4th and 5th April 2017 (stand E11). 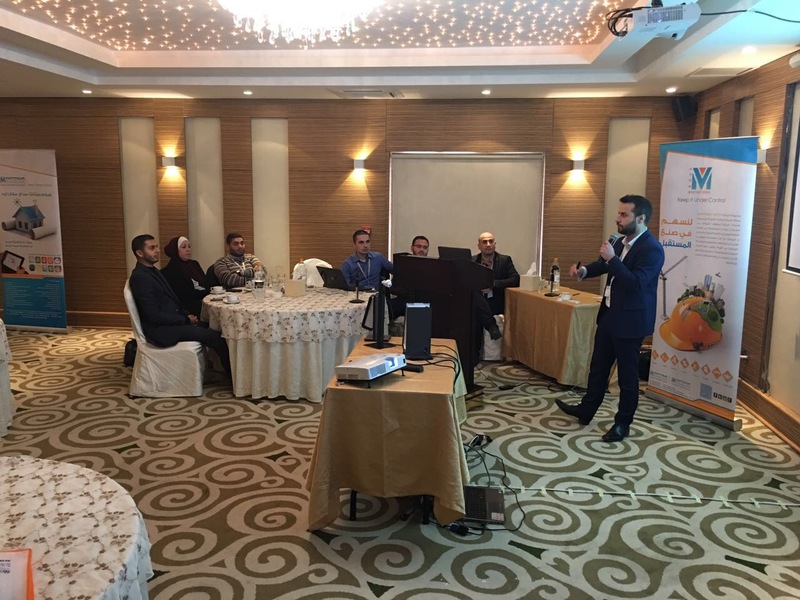 On the 22nd February 2017 was organized a seminary on Time and Attendance solutions in Jordan with our local partner. 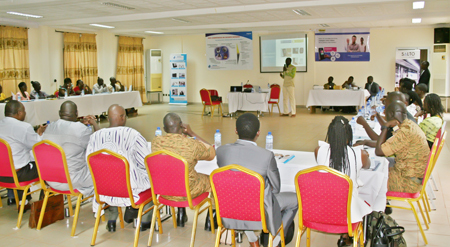 It was a great success ; this enables to discover and promote Bodet software solutions to our partner’s customers. Accefil is a French call centre which employs today more than 150 workers. They assure the after-sales service and the management of the members' contracts. As the workforce is inscreasing quickly, the management of the flexible hours and of the clockings was becoming too tedious. In this way, Accefil chose to install a Time & Attendance system. Kelio enables the employees to virtually clock in and facilitates the absence management and the monitoring of the annualised hours and the activities carried out.